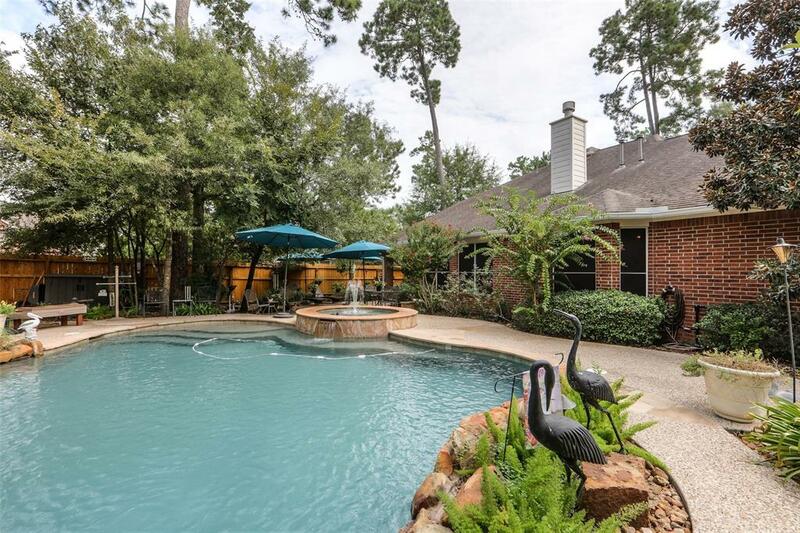 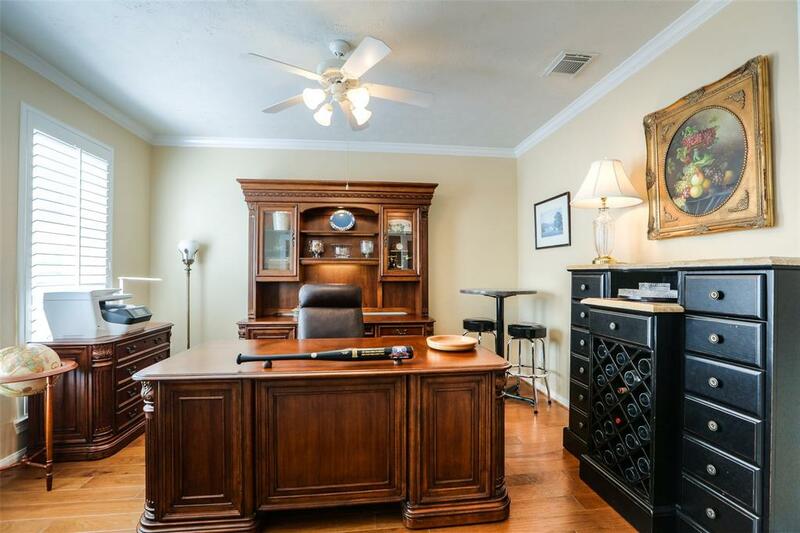 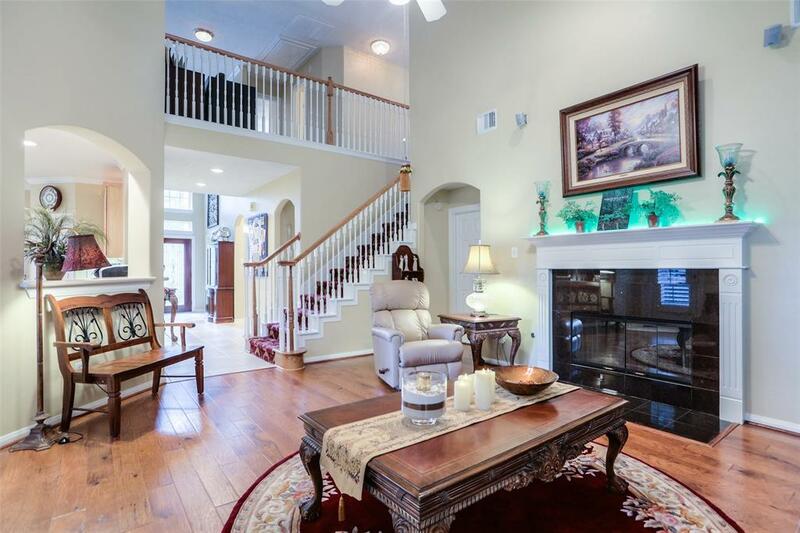 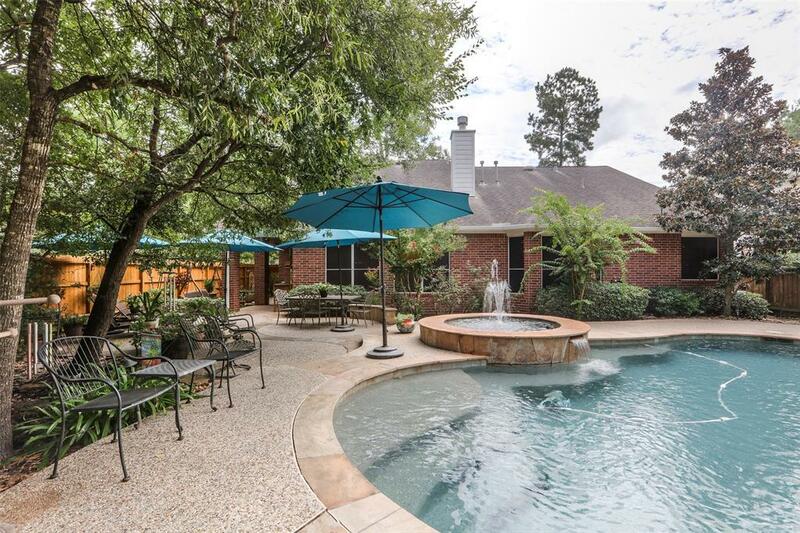 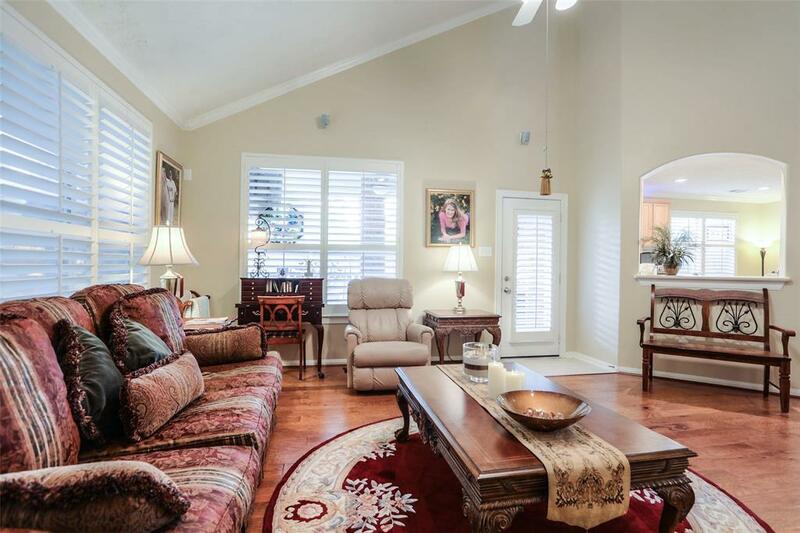 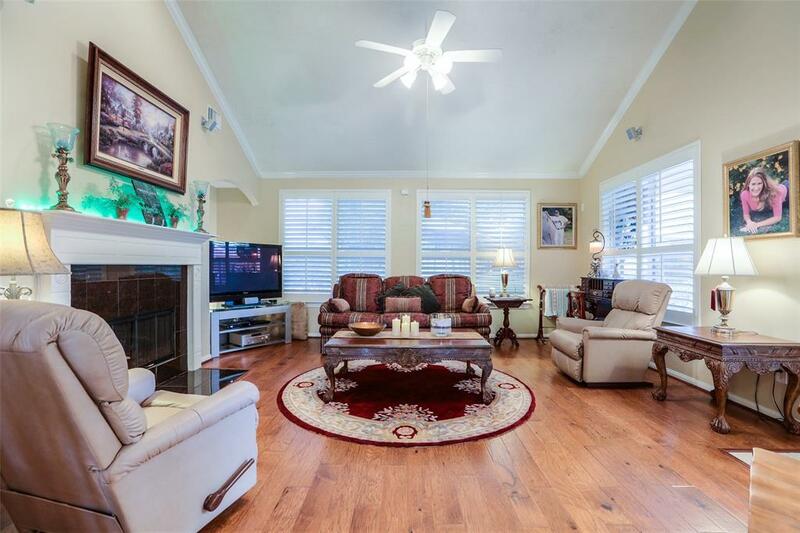 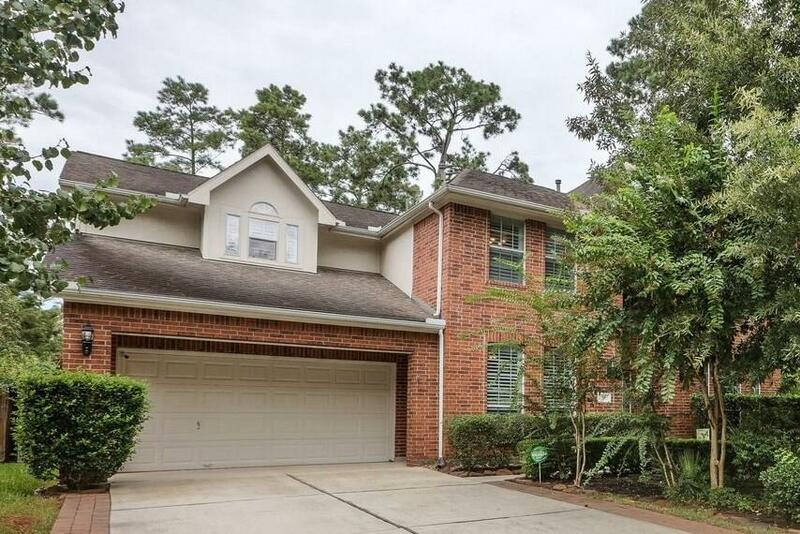 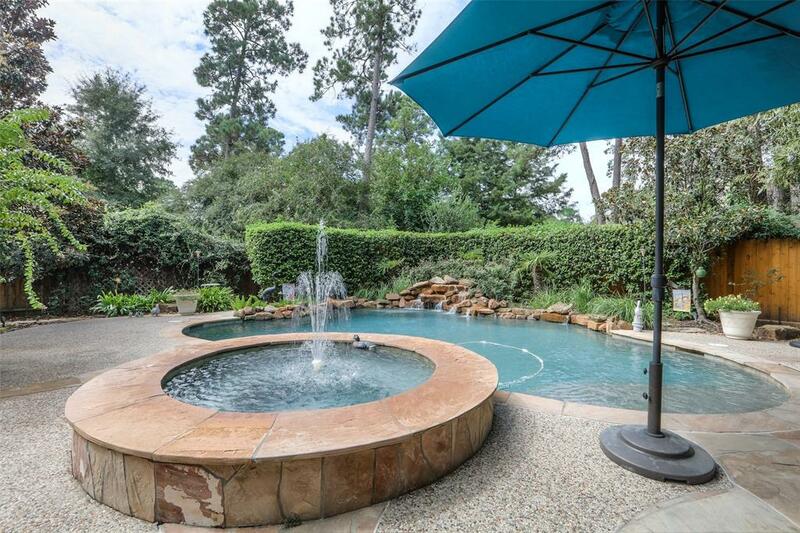 LARGE & SPACIOUS EXECUTIVE STYLE HOME LOCATED IN THE WOODLANDS SCHOOL DISTRICT! 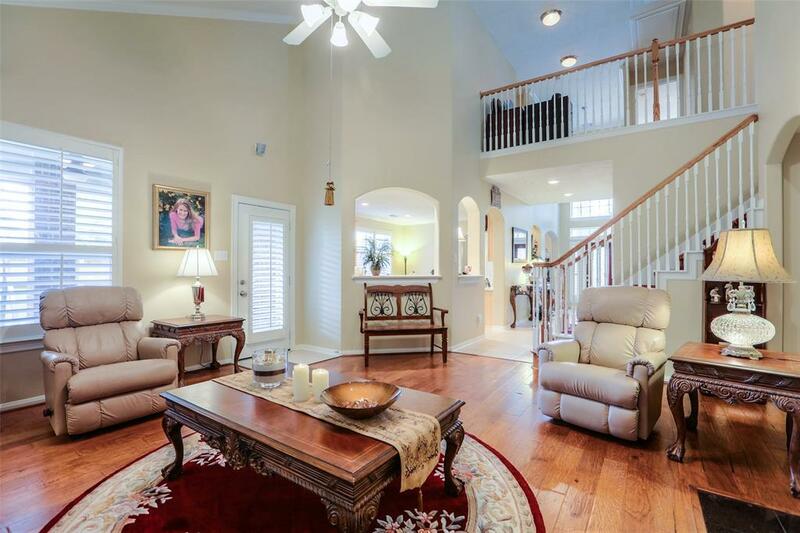 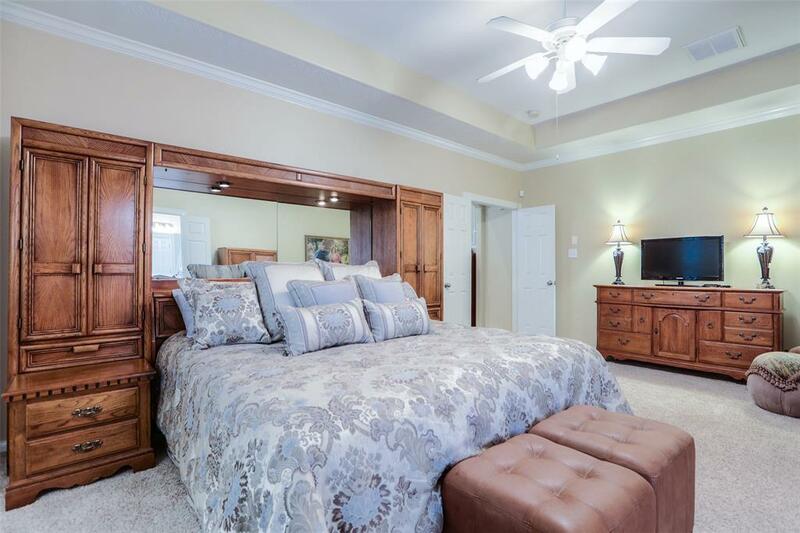 4 BEDROOMS 3.5 BATHS AND A HUGE GAME ROOM! 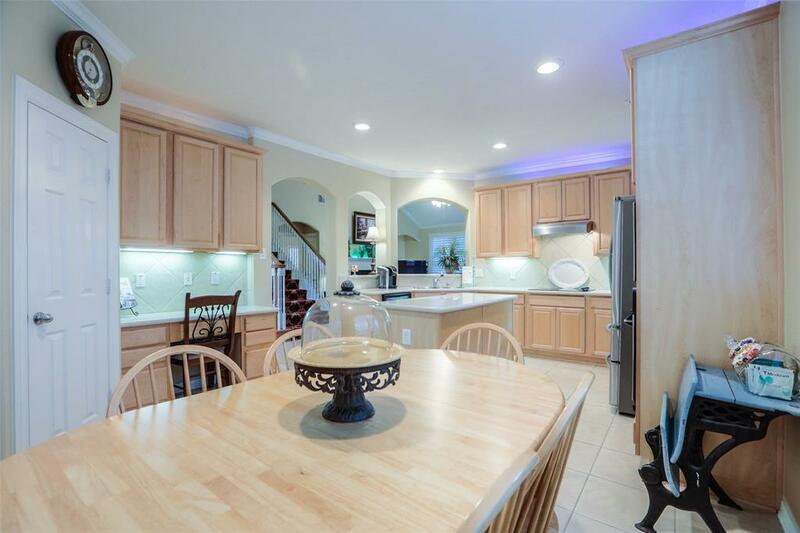 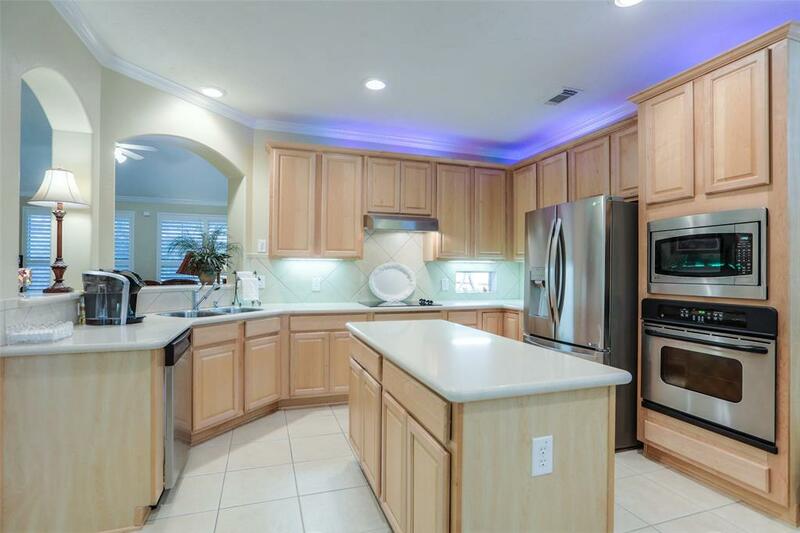 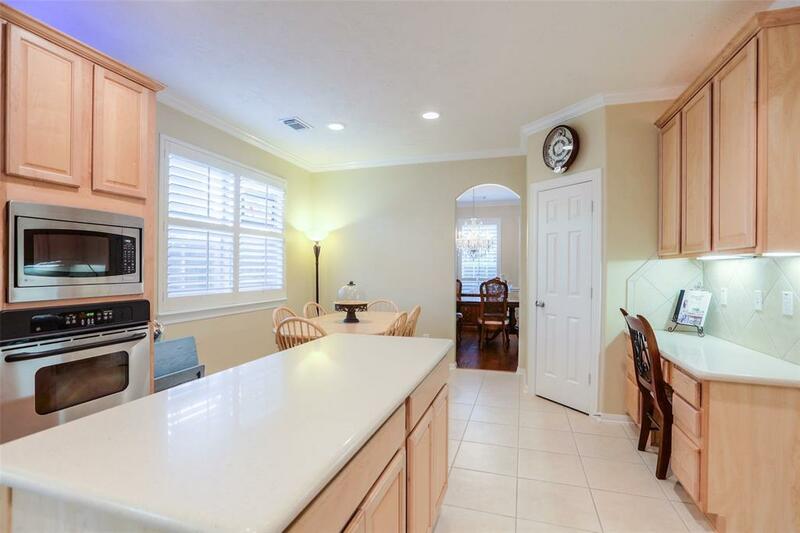 MAIN FLOOR OFFERS HARDWOODS AND A HUGE ISLAND KITCHEN FOR THE CHEF IN THE FAMILY. 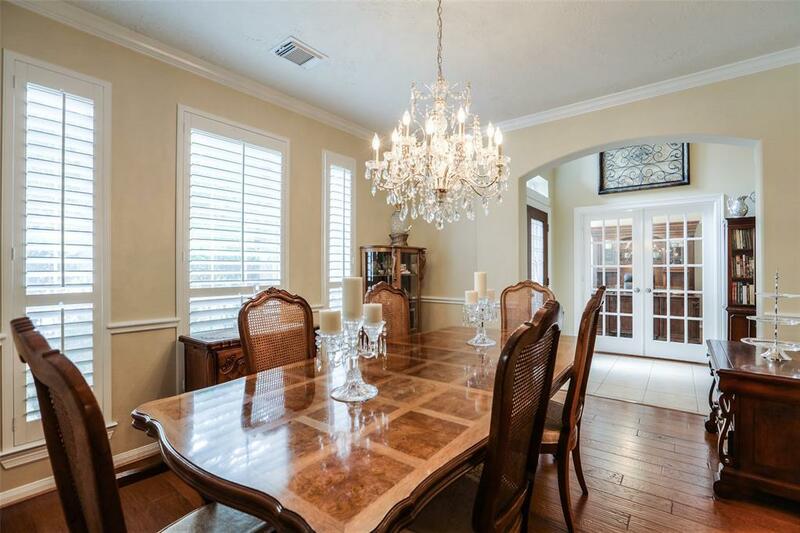 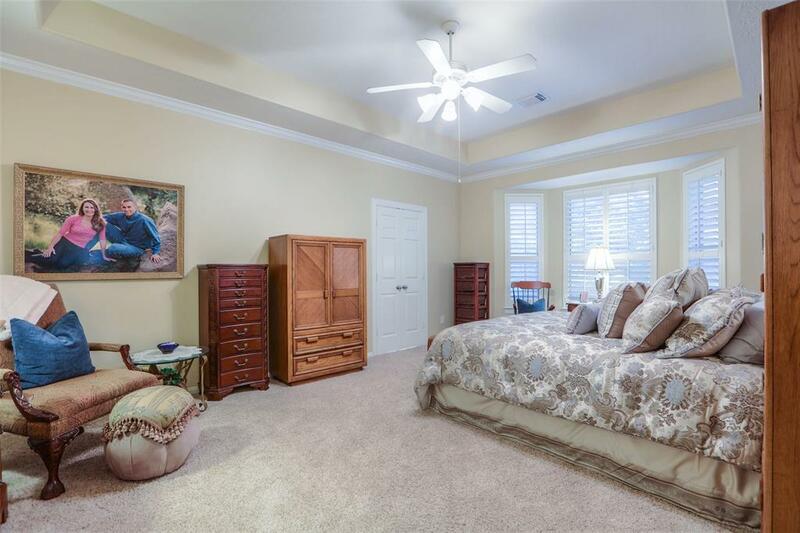 FORMAL DINING, LARGE STUDY, 1ST FLOOR MASTER SUITE AND AN AMAZING BACKYARD PARADISE WITH SWIMMING POOL & SPA, FLAGSTONE PATIO, COVERED BACK PORCH. 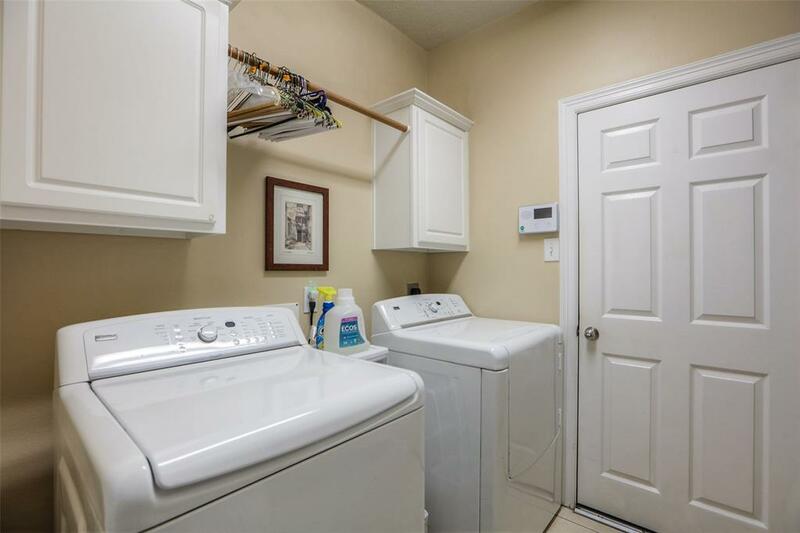 GREAT LOCATION IN A CUL-DE-SAC, LARGE CORNER LOT. 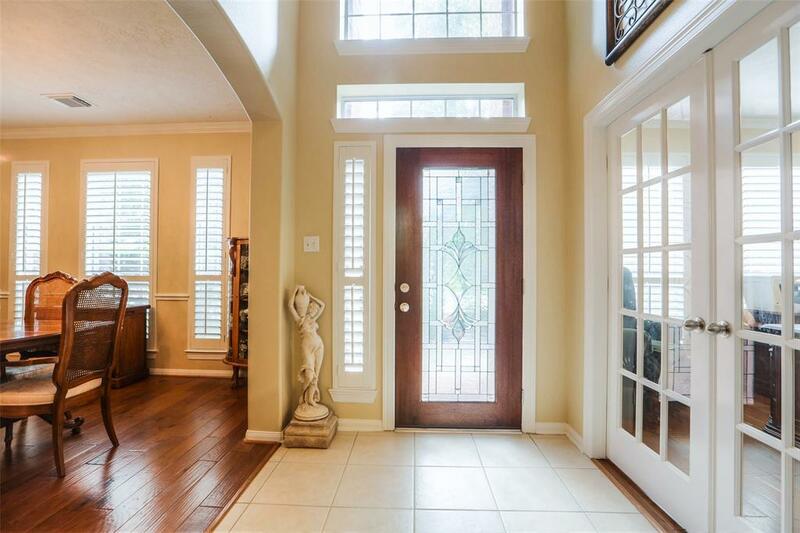 OWNER HAS DONE OVER $100K IN UPGRADES! 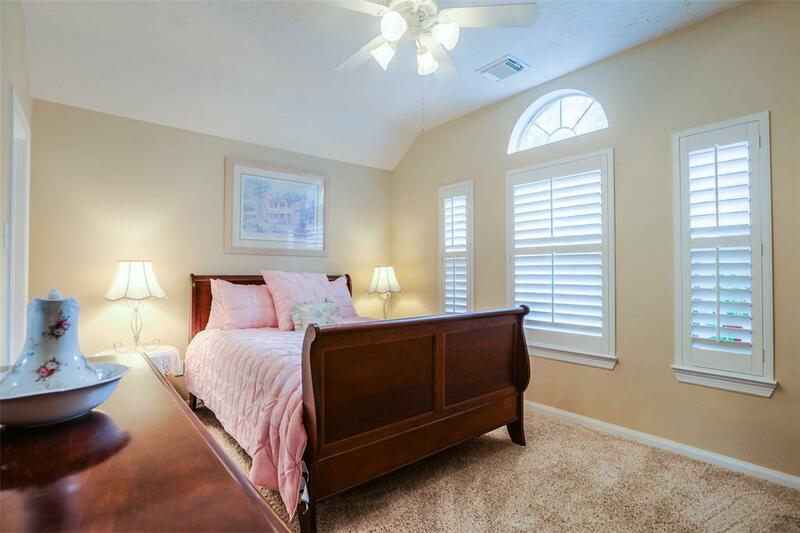 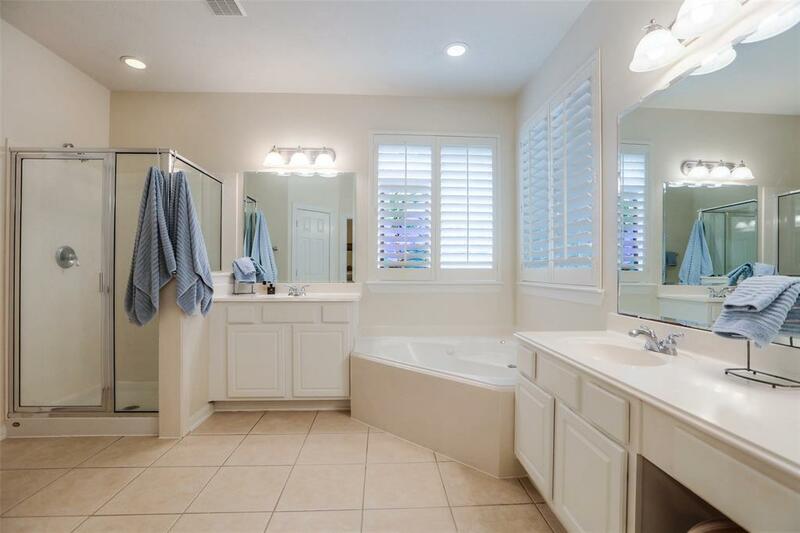 PLANTATION SHUTTERS, NEW A/C AND SO MUCH MORE! 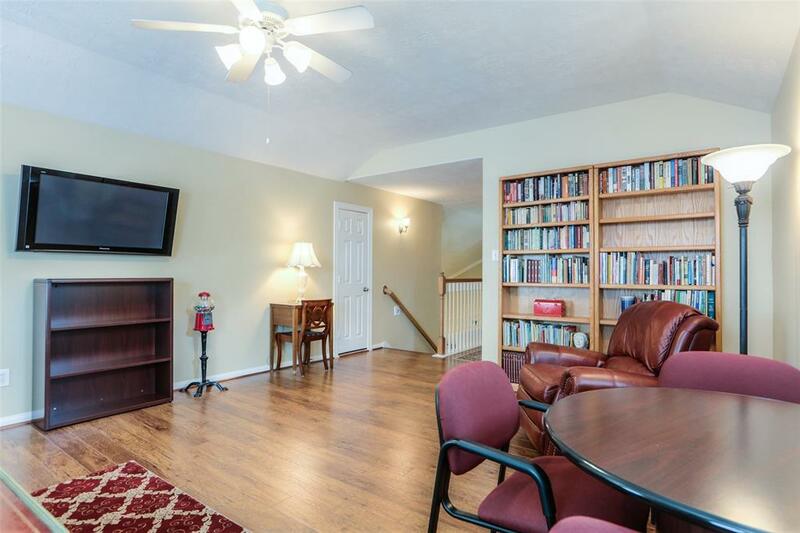 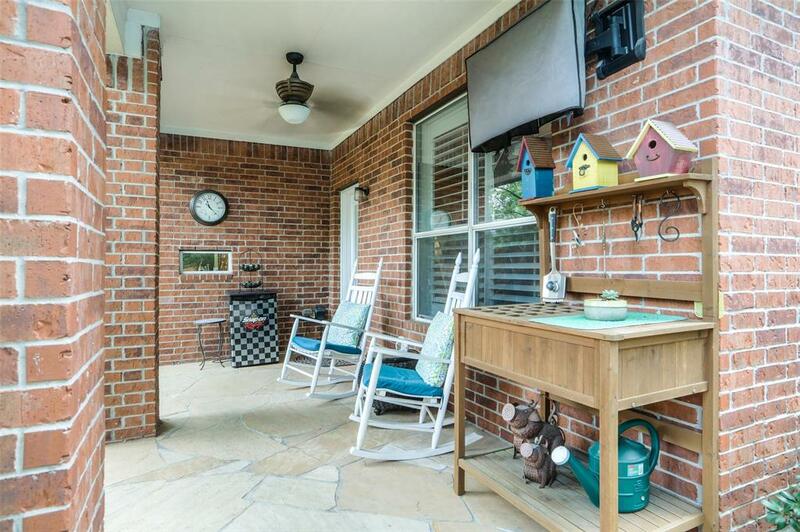 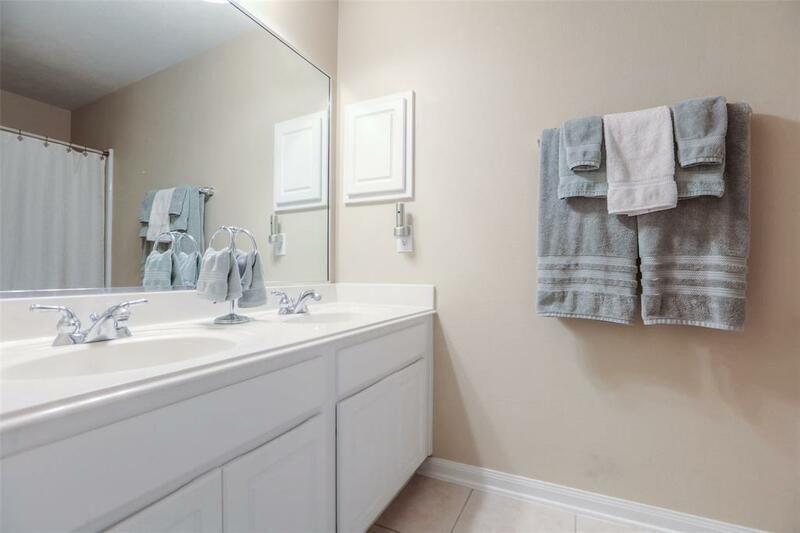 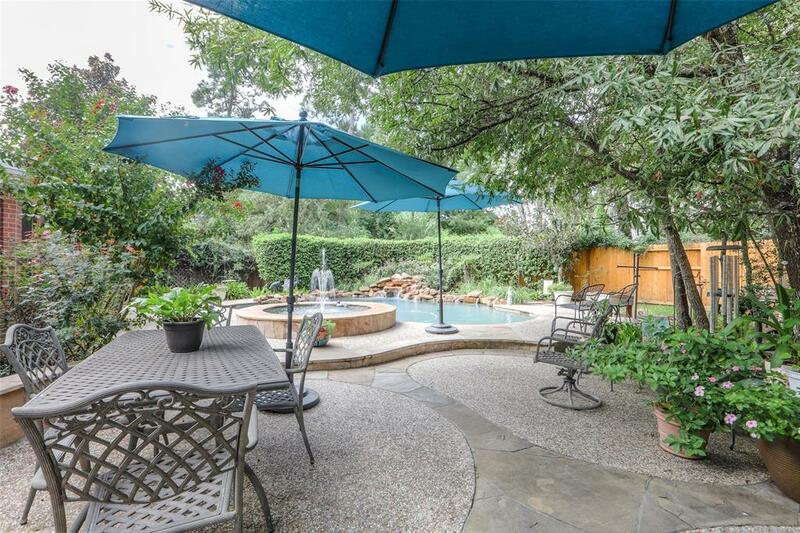 WALKING PATHS, COMMUNITY POOLS, TENNIS COURTS SKATE PARK & NO FLOODING EVER ON THIS HOME. 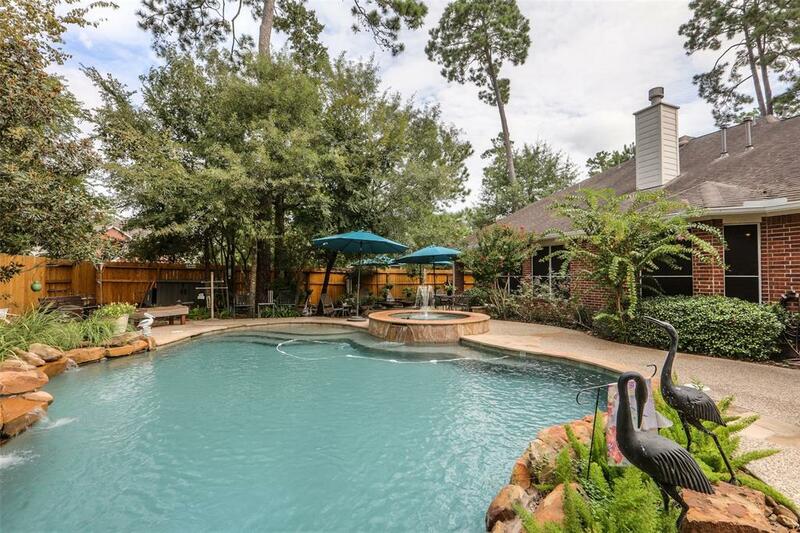 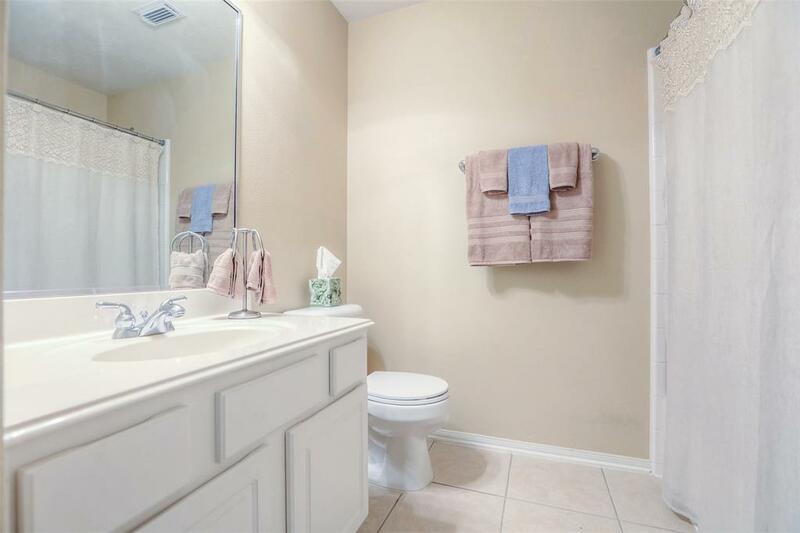 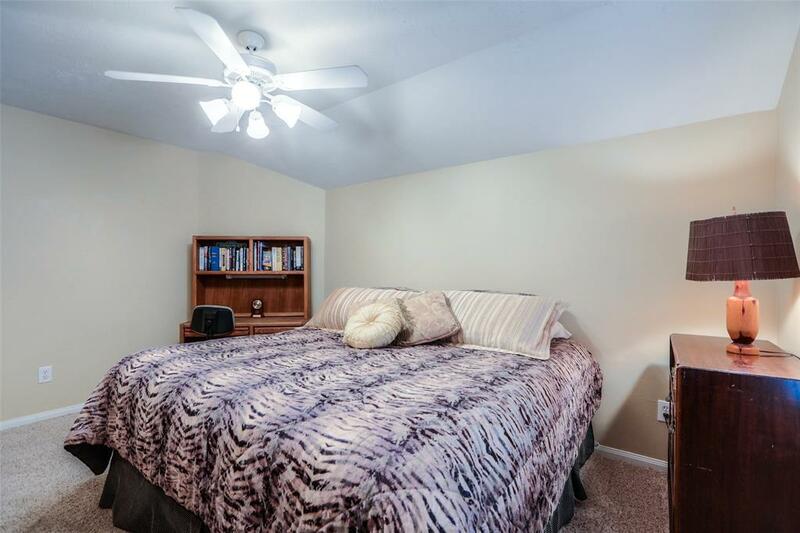 EZ ACCESS TO EXXON CAMPUS, 10 MINUTES FROM WOODLANDS MALL.